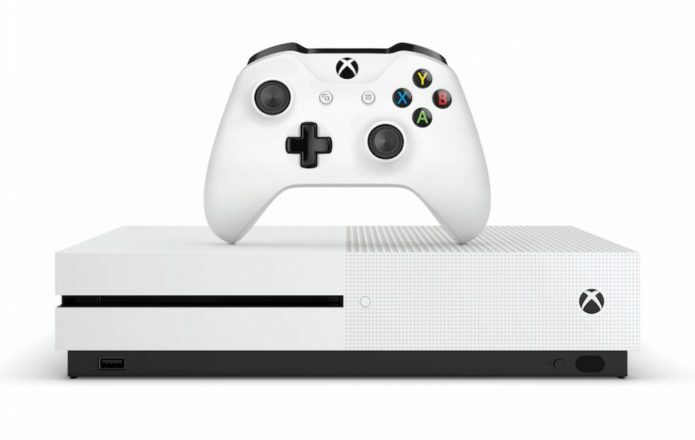 It has not been a friendly console cycle for Microsoft and the Xbox One. Microsoft’s troubles began from the second it revealed the Xbox One back in 2013 – not only did the company reveal a console that seemed to put gaming last, but it also took a heavy-handed approach to digital rights management that immediately received a lot of blowback. Though Microsoft reversed many of these controversial decisions before the console launched, the damage was done.